Where (exactly) is Hill 100? Regarding my previous post about Hill 100, Peter has emailed me to dispute my theory that it was located at present Baxter plant. He thinks it should be a bit further south at where the Turf Club is located. I think he is wrong, and to prove it, I have to add another aerial photo. I don’t think there is any sensitivity (security-wise) seeing these SAF training locations have long disappeared from the face of the earth. Second Shot is right. The access to Hill 100 is probably via Lorong Woodlands Kechil. (I say “probably” because I simply cannot recall with certainty stuff from more than 30 years ago). Remember I mentioned passing the old age home. We had to go around the hill and access it from around 12 o'clock direction where the slope was not so steep for the 3-tonners. And that was where I saw the charcoal-producing farm house. Second Shot is right again. As you can see from photo no.2, the Woodlands- Marsiling Road junction is just to the left of this photo. That was what I wrote behind the photo. 1) Hill 100 is very near to the Woodlands-Marsiling junction, which means it is also quite near the Metal Box factory. 2) Woodlands Road is very near to Hill 100 and runs northwards. If you look at the old 1983 map, Woodlands Road first runs in N-E direction and makes a sharp bend northwards. It is at this bend that I saw the cows grazing back in the 50’s/60’s in front of us as we traveled towards the causeway. It is also at this sharp bend that they later added Woodlands Ave 3. A traffic light junction was created here so that from Woodlands Road you actually proceed straight ahead to get to Woodlands New Town and BKE via Ave 3. And you have to turn left if you want to get to the Metal Box and the causeway. Furthermore, if you have been traveling in this area before the construction of Turf Club, you will know that the land north of Ave 3 is quite high compared to the land south of it. Hence, I still stick to my theory that Hill 100 was at the Baxter location. But to be more sure, we need to identify where exactly was the Woodlands-Marsiling junction is today’s map. I think it is Woodlands Industrial Park D.
The interview took place on 2nd of February. Would you believe that that was the first time I visited Kampong Lorong Buangkok, and I was surprised that it was so near to Yio Chu Kang Road. Well actually, it is not my first visit to this kampong. 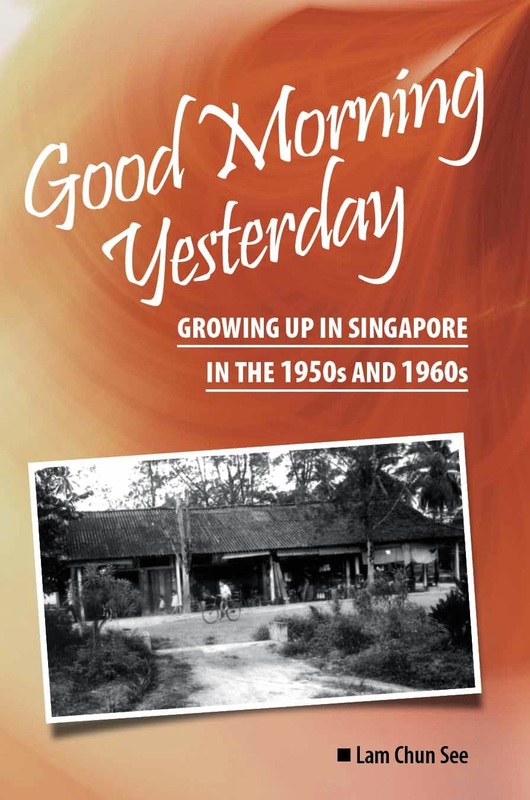 But in the early 70’s we had a family friend who lived in Lorong Buangkok. But I remember at that time we had to access it from Upper Serangoon Road and Ponggol Road. Anyway, as I had expected, there wasn’t much of a kampong left to see. As I told the reporter Norman Hermant, if Singaporeans want to show their children a real-life kampong, all they need to do is to take a short trip up north - lots of kampongs in places like Pekan Nanas and Pontian. SAF (public) training areas – Where is Hill 100? I have always wondered where exactly was Hill 100. Looking at my recently acquired old street directories, and blogging about the old times have triggered my memory and I think I have finally found the answer. I believe Hill 100 is where the present day Baxter Plant is located. Below are some old maps of the Woodlands Road area. In the 1983 map, you will see an old age home (bottom right). I remember that in getting to Hill 100, we had to pass by this old age home. 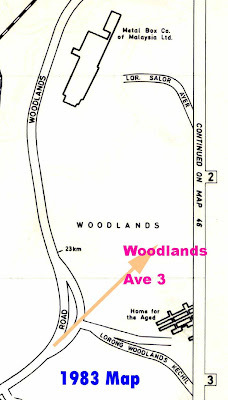 In the 1993 map, you can see that this old age home is labeled Woodlands Home for the Aged. Can you also see the SBS Woodlands Depot? At the top of the 1993 map, you will see many small factories and a road named Woodlands Industrial Park D. I believe this road used to be part of the old Marsiling Road. As for the factories, they are very similar to those you can still see in Ang Mo Kio Industrial Park 2. Around 1997~98, the government wanted to relocate these factories to multi-storey ramp-up factories in Woodlands East Industrial Estate. 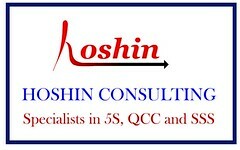 I was involved in some of the consultancy projects to help these factories and visited this place many times. And going back even further to the late 1950’s and early1960’s, I remember seeing something very interesting here. At that time, the only way to get to the Johore causeway was by Woodlands Road. When we came to the bend in the road, I remember seeing cows grazing on a hill side. What an interesting sight it was to us kids then. I believe that the hill where the cows grazed was Hill 100. Let’s get back to the mid-70’s. At that time, I was attending the Junior Officers Engineers Course in Gillman Camp. Besides mine-warfare training, I remember we also had an exercise called Exercise Albino here in Hill 100. This was a field fortification simulation exercise. We had to create what looked like a battalion in defence when viewed from afar or from the air by enemy recce parties. As usual, there was lots of digging to be done. Among the many trenches that we had to dig was a battalion command post, as well as several heavy weapon emplacements. Although there was no need to dig to the full depth – we only needed to dig about 1 foot deep and then spray the soil with black colour oil to give an appearance of depth when viewed from the air – but we still had to construct the superstructures. We also had to build dummy military trucks and park them next to real ones (to confuse the enemy). Another interesting thing I remember was that there was a farmhouse nearby which produced charcoal. This is all that I can recall about Hill 100. I hope my readers can contribute more details which may trigger more memories for me. Akan datang: My next article in this series will be about Hill 180 in Marsiling, followed hopefully (if I can persuade him) by one on Hill 265 by our friend Peter. 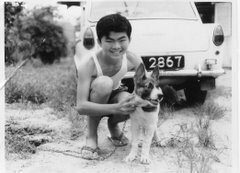 My previous post about the rubber seed pods reminded my fellow blogger Philip Chew of another rubber seed toy that he used to play with. He has kindly emailed me a sketchto illustrate the description he gave in the comments section of the earlier post; which I have reproduced below. I remember playing with rubber seeds and also the seed pods. Besides rubbing hot rubber seed on unsuspected victims, I made a propeller turned continuously by attaching it to a rubber seed. A rubber seed, an ice cream stick, a short satay stick and a piece of string. 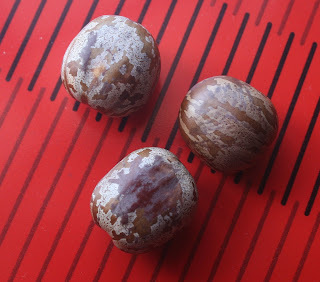 1) Make 3 holes on the rubber seed (top, bottom and center). 2) Empty the contents (kernel) inside the seed. 3) Fashion a propeller from ice cream stick and stick it to one end of the satay stick. Put the other end through the top hole on the rubber seed until it appears at the bottom. 4) Tie the piece of string to the center of the satay stick. Take out the free end of the string from the center hole. 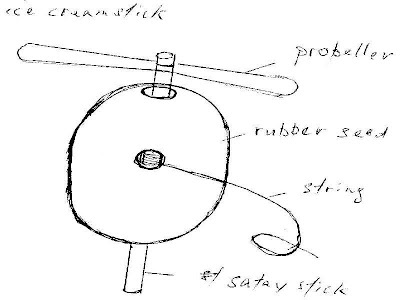 Pull tight and then roll the string around the satay stick many times by turning the propeller. 5) Now pull the string and the propeller will turn in one direction. The trick is to pull the string half way and let go for it to rewind around the stick. When pull again the propeller will turn in the opposite direction. Help. I am going to need some help from the older readers with this one. Recently, I went for a walk with my family at the MacRitchie forest area, near to Venus Drive. I saw many rubber seeds and seed pods on the ground, and I was reminded of a toy we used to make during my kampong days. I think even the younger readers would know about the naughty thing we can do with rubber seed; rubbing it on the cement floor until it becomes hot and then pressing it against our victim’s arm without warning. But I am referring to the rubber seed pods, not the seeds. Can you see the 2 sharp pointed ends at the top of the seed pods. By assembling two pieces one in the opposite direction, we can form a coupling. You then gently hold/clamp it with the thumb and middle-finger on the two pointed ends, and form a sort of wind-vane. When you blow on the seed pod, the coupling will rotate. I tried to make one with the seed pods I found to show you but was unsuccessful. I think I have forgotten how it was done. Hope some of you can enlighten us. 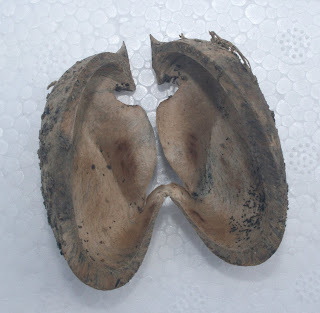 In any case, the seed pods I found at MacRitchie were rather old and dirty.